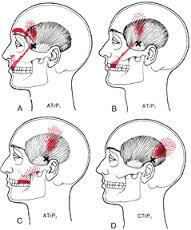 Most people are unaware that trigger points in their muscles (neck and face) can cause pain in their teeth. 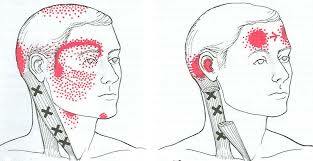 There are many trigger points in our face and neck that cause radiating pain to your upper or lower jaw. 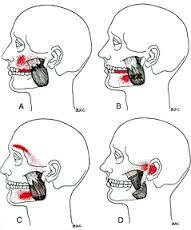 That “toothache” that your Dentist has not been able to diagnose, could be coming from a Muscle Problem. is Actually a “muscle pain”.